In addition to the Greater Boston area, JD Contractors, LLC frequently takes on projects for a variety of clients in capital city of Providence, RI. Less than a hour south of JDC headquarters, we serve both homeowners in business owners in the Providence Metropolitan Area. From smaller remodeling projects to complete renovations, we can help you make the most of your space in the beautiful city of Providence. 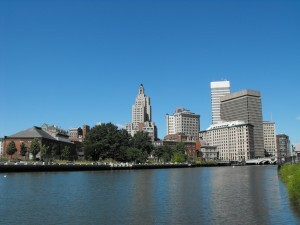 With nearly 180,000 people, we stay busy helping clients of all sizes in Providence. Looking for a quote on a future project in the Providence area? Request an estimate today!